Uganda National Examinations Board, UNEB is the entity responsible for administering national examinations for Primary, ordinary and advanced levels in Uganda. In discharging its role, UNEB is faced with myriad issues, chief of which were the lack of strategic information, the delays in the registration process and the prohibitive costs..
To resolve these and other issues, UNEB turned to to SMSONE to design and develop and integrated National Examinations Management Information System. 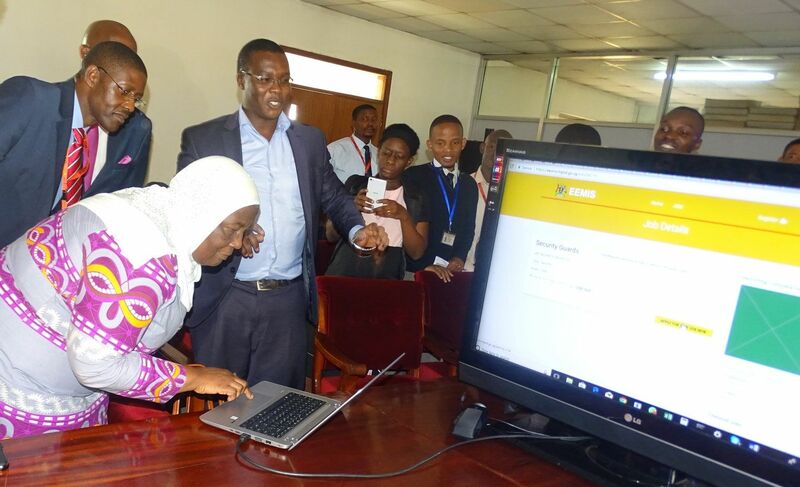 UNEB’s objective was to achieve reduce the time take to register for exams, improve the efficiency of the registration and results release process as well as provide real-time reporting and access to information. UNEB decided to go with SMSONE in automating and digitizing the examinations registration and results release processes. Leveraging on its wealth of experience, SMSONE designed and developed an end-to-end web-based system for administering exam registration and result release. The system was designed using cutting edge opensource systems, with security and transaction volumes in mind.